Starwood Hotels & Resorts have announced the launch of three Element hotels in China over the next four years. Element Chongli in Hebei province will open in 2017, while Element Sanya Haitang Bay in Hainan Island opens in 2018 and Element Tianjin Beichen in Tianjin is scheduled for 2019. “Element is experiencing tremendous growth momentum, fuelled by strong demand from consumers who are increasingly interested in environmentally friendly practices and sustainable living,” said Brian McGuinness, senior vice president of specialty select brands at Starwood. Element’s eco-conscious concept also fits right in with the growing importance advocated by the Chinese government on environmental protection and sustainable development. 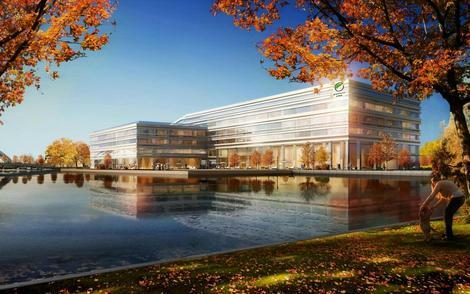 The signing of the new hotels follows the opening of Element Suzhou Science and Technology Town in June this year, the brand’s flagship in Asia-Pacific. Sustainability is the core concept of Element Hotels, and 18 properties worldwide incorporate their green concept into their designs by maximising natural light and using sustainable products and practices wherever possible.